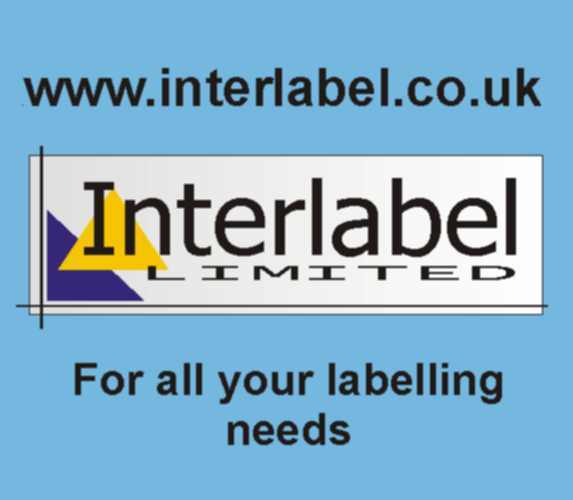 Here at Interlabel we have extensive experience of solving many difficult labelling applications. We have the capabilities at our disposal to supply a vast range of bespoke labels on a vast range of substrates. We can also design complicated label formats and shapes. This means we can supply the labels to your exact specification, as well as labels from our stock range. We understand that choosing a label is not the end of the story, you will require a printer (if you haven't already got one!) and consumables to suit your printer. 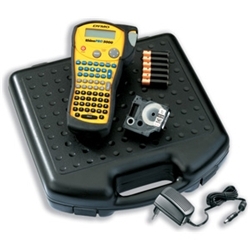 We can provide you with everything you require to successfully label your products, whether it be a simple Laser printer, inkjet printer, thermal label printer, or even the new Dymo label machine range, we stock them all....at very attractive prices! Please use the links provided on the left to navigate around this site. Also there are links on the top of each page to return to the homepage, contact page and about us page. 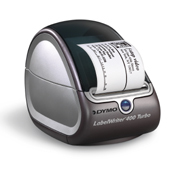 we sell A4 labels, Dymo supplies, Dymo Labels, Laser labels, Inkjet labels, Thermal transfer labels, along with all labelling supplies, including Thermal Transfer ribbons, Thermal transfer printers, Inkjet printers. first for labels and tags, thats our motto.